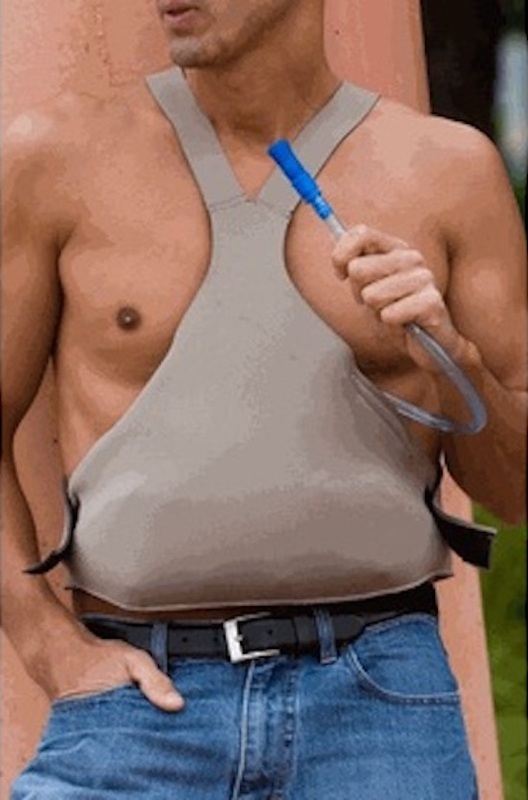 Usually having a beer belly might not be such a positive thing, but The Beerbelly Stealth Drinking System will make you the most popular guy or gal at the party. What is The Beerbelly Stealth Drinking System? made of insulated neoprene and polyurethane. Wear The Beerbelly under your shirt and your secret beer will stay cold for hours no matter where you are. The Beerbelly is on sale now for only $29.99 (regular price: $34.95)! Get yours today! For more information and other cool booze gadgets, visit The Beerbelly’s official website. Some believe that Groundhog Day is the day that the groundhog comes out from underground to look for it’s shadow. We think that the groundhog is only coming out to get more beer! What do you think?